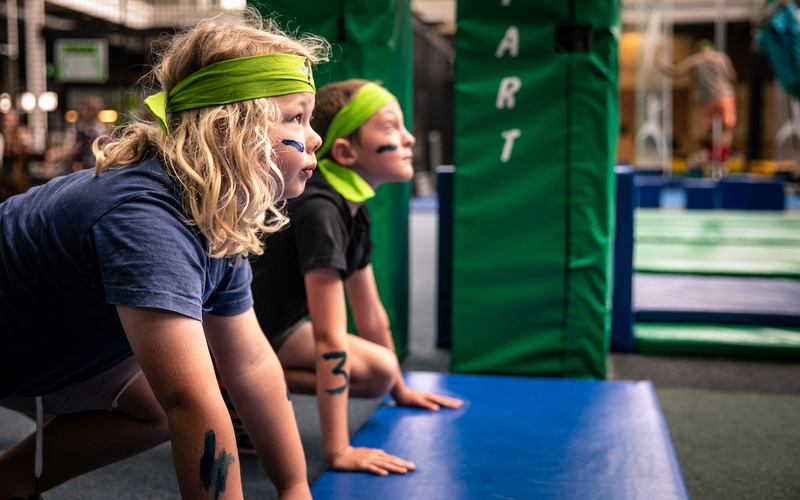 We aim to inspire a world of movement through offering an indoor obstacle course that’s not only fun, but also accessible for all ages and skill levels. 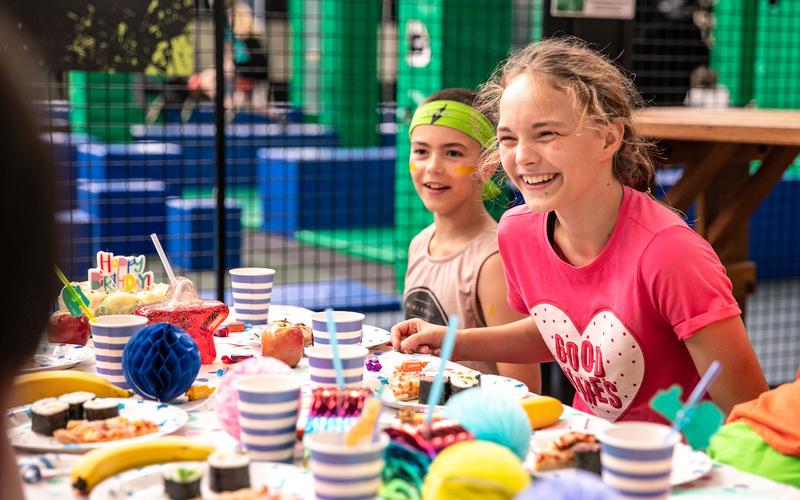 Put simply, we want to get everyone moving and experiencing the fun of playtime! 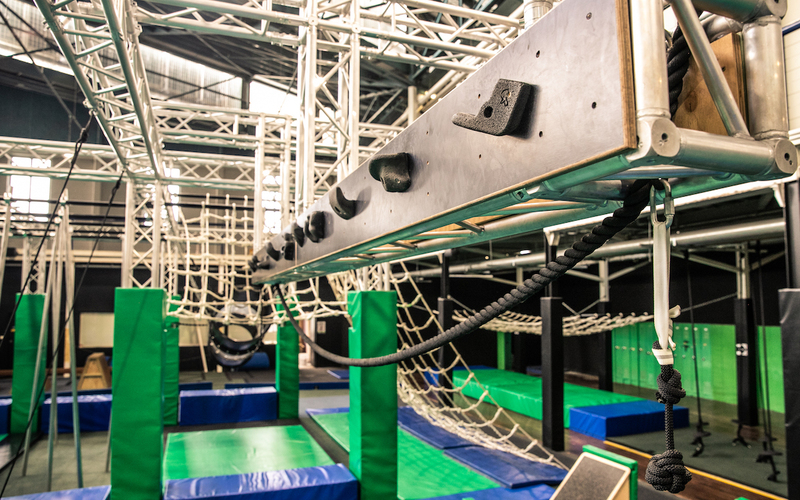 Ready to get moving? 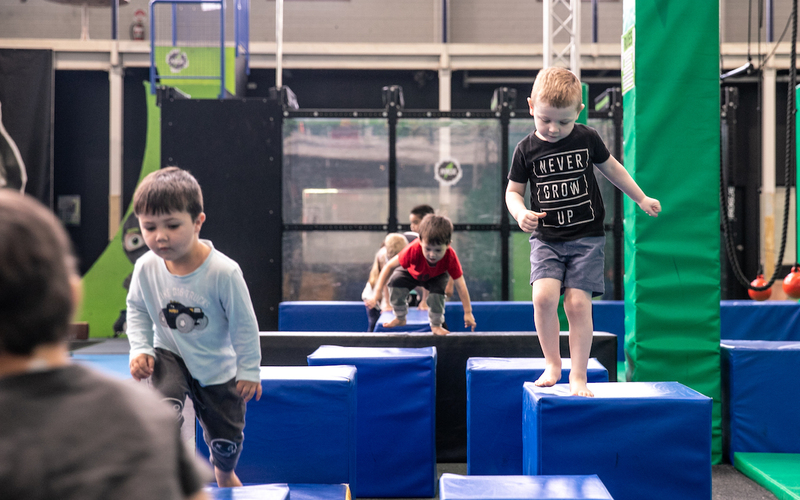 The Ninja Parc indoor obstacle course includes rope climbs, bouldering challenges, vertical and horizontal doors and a sea of poles, each offering the opportunity to improve agility and unleash your inner Ninja!